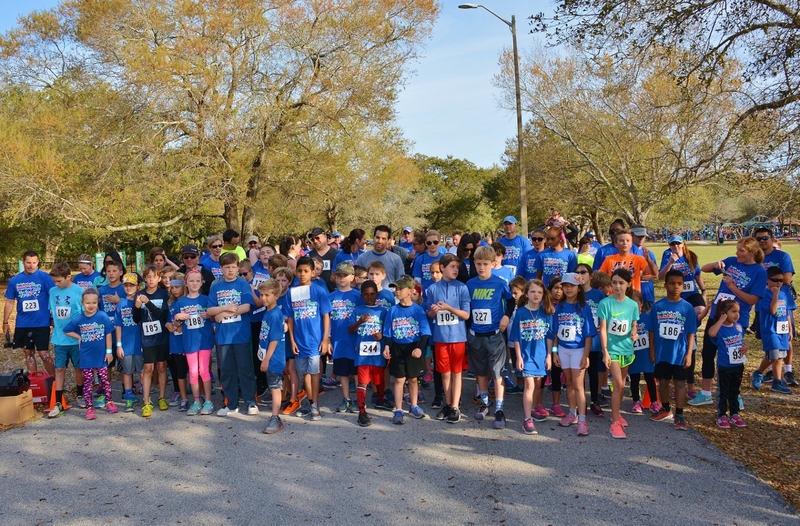 The 2nd Annual Bolts Bubble Run 5K and Family Fun Run, presented by Lutz Preparatory School is a family event promoting health and wellness in our community. It takes place at beautiful Al Lopez Park in Tampa, Fl. 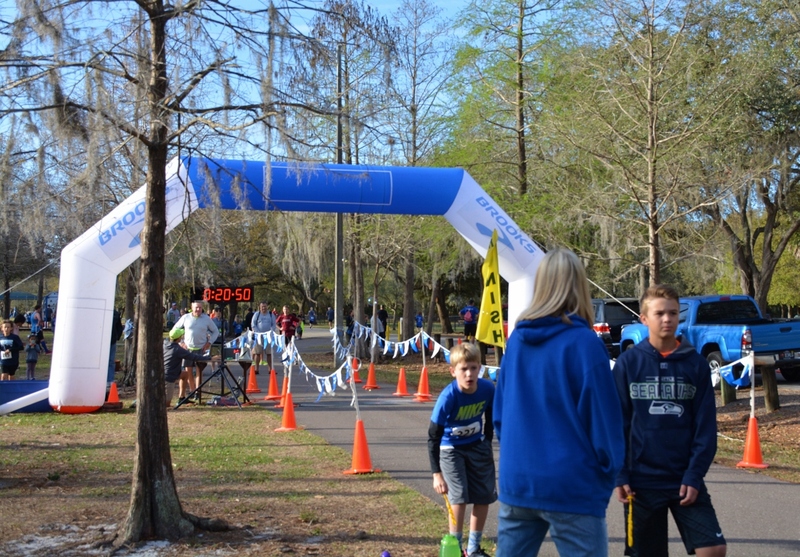 The 5K and 1Mile Fun runs take place on a flat loop course through the tree lined park which includes restrooms and water stations. The 5K will be chip timed by TRC Race Management. Runners begin each race through a burst of floating bubbles because Happiness is Blowing Bubbles! Following the 5K and 1 Mile runs will be two 100 yard Kids Dash races, one for our little racers 5 yrs old and under and a second for our junior racers 6yrs - 8yrs old. 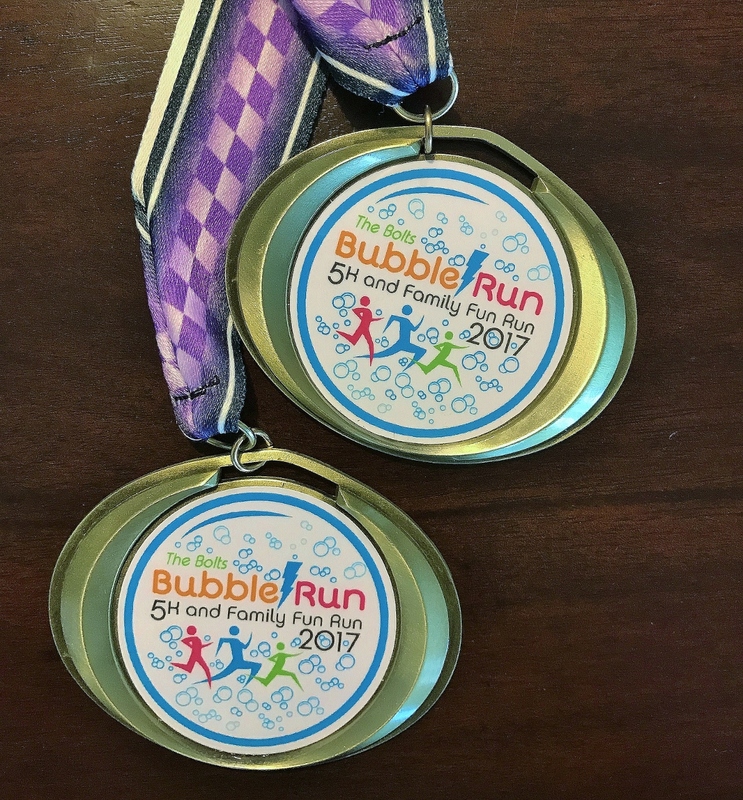 All runners receive a custom Bolts Bubble Run finisher's medal and a super cool official race t-shirt (**Must be registered by Feb. 25th to guarantee a t-shirt**). The races end at with a bubble filled party in the park including food, awards, music by DJ Iron-Mike Housefield, plus more bubble fun from Master Bubble Performer, Blaise Ryndes! 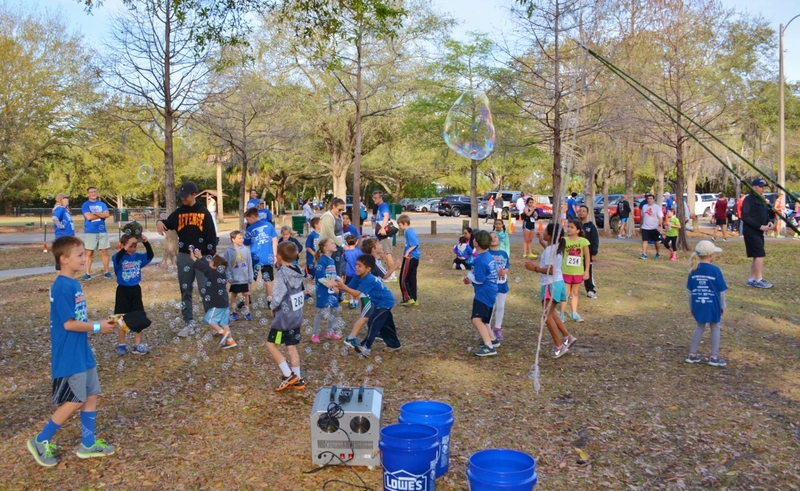 Join us Sunday March 4th and Wash Away Your Troubles with a Run and Floating Bubbles! We have volunteer opportunities available! We are unable to issue refunds for any reason. The cost and logistics of setting up and planning the event make refunds impossible. 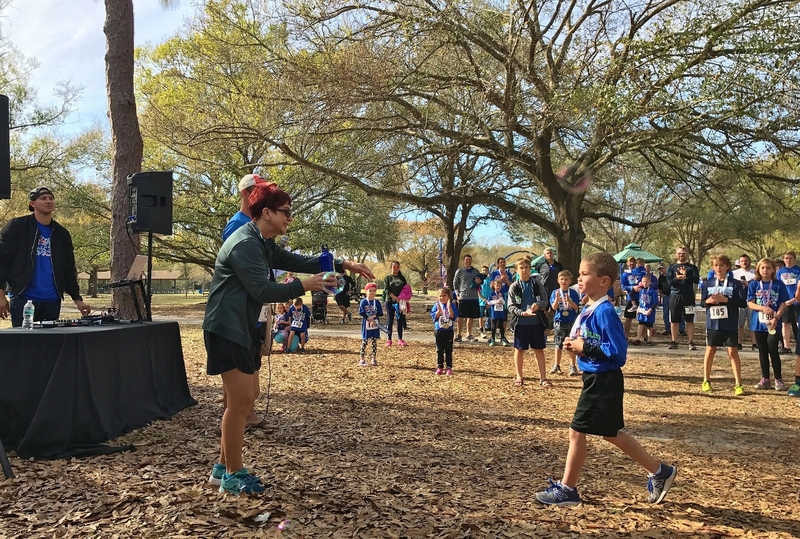 The Bolts Bubble Run will take place rain or shine, however please understand we are at the mercy of mother nature and the Al Lopez Park and City of Tampa officials. If conditions deteriorate and create an unsafe environment for our runners, we will react accordingly. Safety will be our top priority. In the event a race is postponed or rescheduled, your registration will be honored at the new event.